Efficient burnishing gum for edge and flesh side. Gives smoothness to edges and flesh sides of leather. It also protects leather from dirt and keep it in good condition. 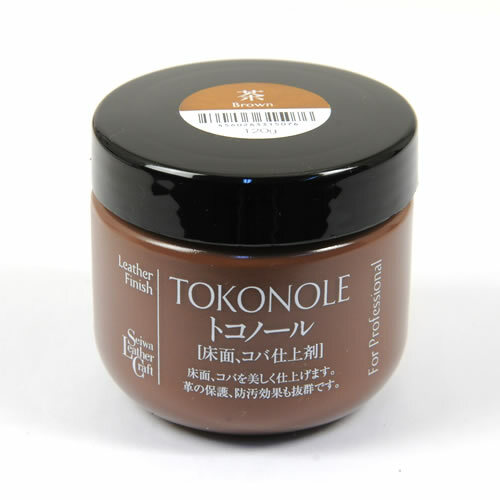 Burnish with cloth or burnishing tools before Tokonole dries out.